Shares in NSL Consolidated (ASX: NSL) surged 17% in the first hour of trading on Friday morning after the company announced that a combination of increasing material being received from Infinity Ores (IFO) and the introduction of a third shift, effectively making its processing plant a 24-hour operation, would quickly move annual plant capacity to 200,000 tonnes of final concentrate. 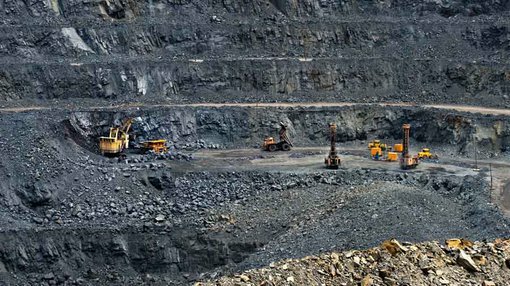 NSL advised the market on April 19, 2017 that it had received a commercial Purchase Order (PO) for 20,000 tonnes of the premium product produced by its Indian based Phase Two wet beneficiation plant. The purchase order issued by IFO was for the supply of 20,000 tonnes of 63% Fe filter cake (wet plant product). The negotiated sales price was AUD$65 (equivalent) ex-gate with payment in advance based on 1,000 tonne lots. In terms of the agreement, IFO is to provide high grade feed for blending with the existing plant feed to routinely produce product for IFO’s existing and expected future orders. NSL confirmed today that the high grade feed is regularly arriving on site in increasing quantities each day and is currently being incorporated into the plant feed process, with the plant producing product for sale. IFO is now delivering in excess of 400 tonnes per day of ~50% Fe, expected to ramp up to 1000 tonnes per day within 7 days. Commenting on the significance of this accelerated delivery of product and upscaling in plant processing, NSL Chief Executive Mr Goode said, “IFO is quickly accelerating the delivery of 50% Fe feed for blending into the beneficiation plant, and with the company having implemented the employment of a third shift, the plant will be running 24 hours by the end of May”. Importantly, the combination of the increasing IFO material and the operational third shift will increase production to 200,000 tonne per annum plant capacity of final concentrate.